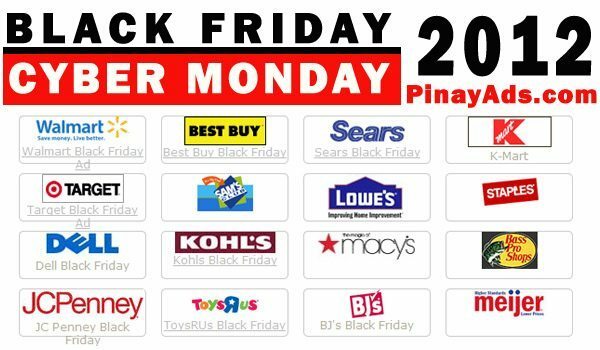 Black Friday is the day following Thanksgiving Day in the United States, traditionally the beginning of the Christmas shopping season. On this day, most major retailers open extremely early, often at 4 am, or earlier, and offer promotional sales to kick off the shopping season, similar to Boxing Day sales in many Commonwealth Nations. Black Friday is not actually a holiday, but some non-retail employers give their employees the day off, increasing the number of potential shoppers. It has routinely been the busiest shopping day of the year since 2005, although news reports, which at that time were inaccurate, have described it as the busiest shopping day of the year for a much longer period of time. Black Friday in 2012 is on Friday, the 23rd of November.